KBW Chambers is a forward-thinking and efficient multi-disciplinary set which attracts high quality work and has strength in depth across a number of specialist practice areas. Due to the large volume of work within Chambers and our desire to expand our team of able practitioners we are eager to recruit new tenants of ability across our practice areas, although we encourage applications from senior criminal practitioners in particular. Every application to join Chambers is judged on merit alone and will be dealt with fairly, quickly and in the strictest confidence. A consensus decision will be arrived at and conveyed to the applicant. Applications for tenancy from members of communities traditionally under represented at the Bar are positively encouraged. Should you wish to make a formal application to join us, or wish to discuss doing so, please email PaulCleasby@kbwchambers.com. All contact with us will be treated in the strictest of confidence. 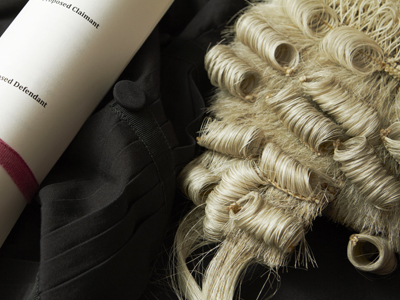 Please note that we never take on members who have recently completed their pupillage elsewhere without a further period of pupillage or a probationary tenancy period with us.